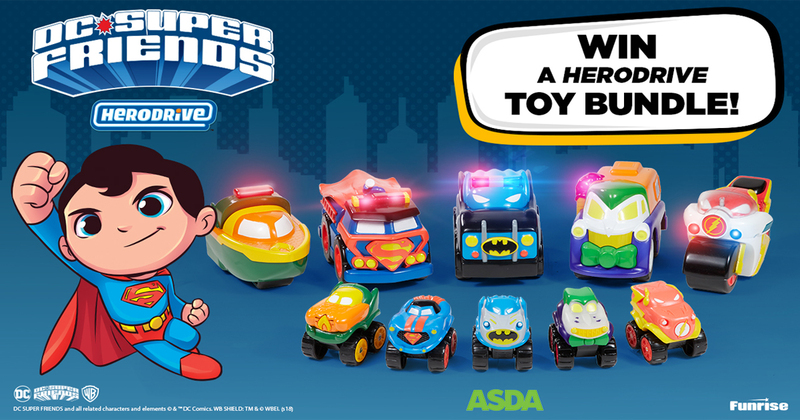 WIN a toy bundle worth over £50! 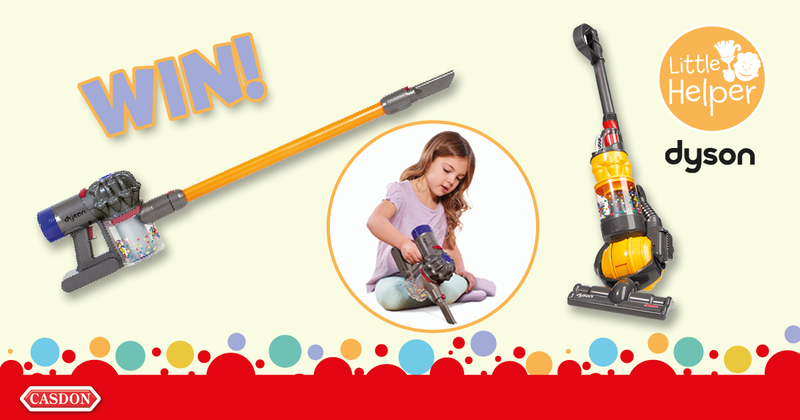 We’re giving one lucky reader the chance to win a bundle of toys including Gelli Worlds Dino Pack, Gravity Maze and Break Free. 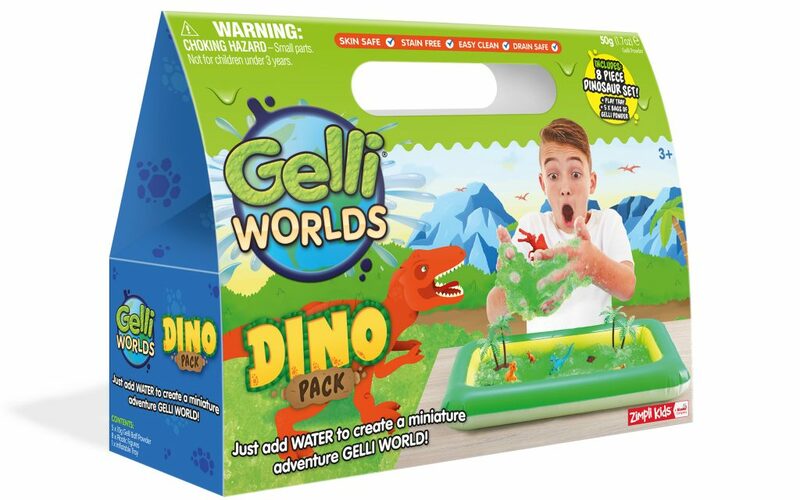 Gelli Worlds Dino Pack (RRP £14.99) by Zimpli Kids is a must for little dino fans! 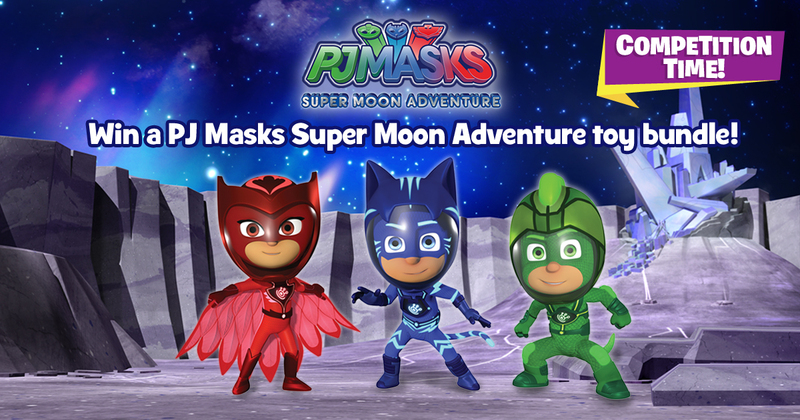 The pack includes an inflatable play tray, five sachets of Gelli Powder and an eight-piece toy set for endless imaginative fun and play value. 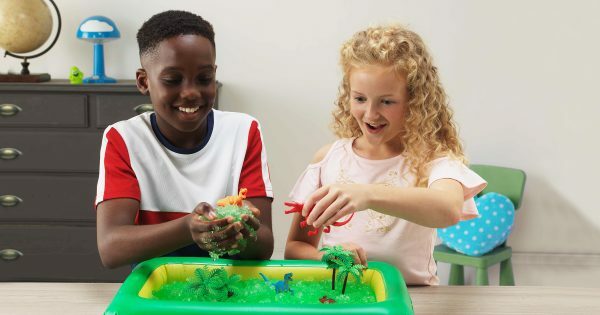 Create your own prehistoric set and have hours of fun trudging through the swampy green goo! 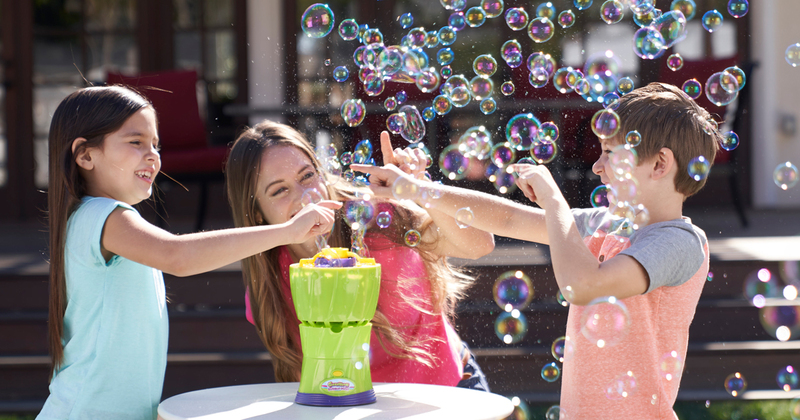 The Dino Pack can be played with inside or taken outside and is easily disposed. 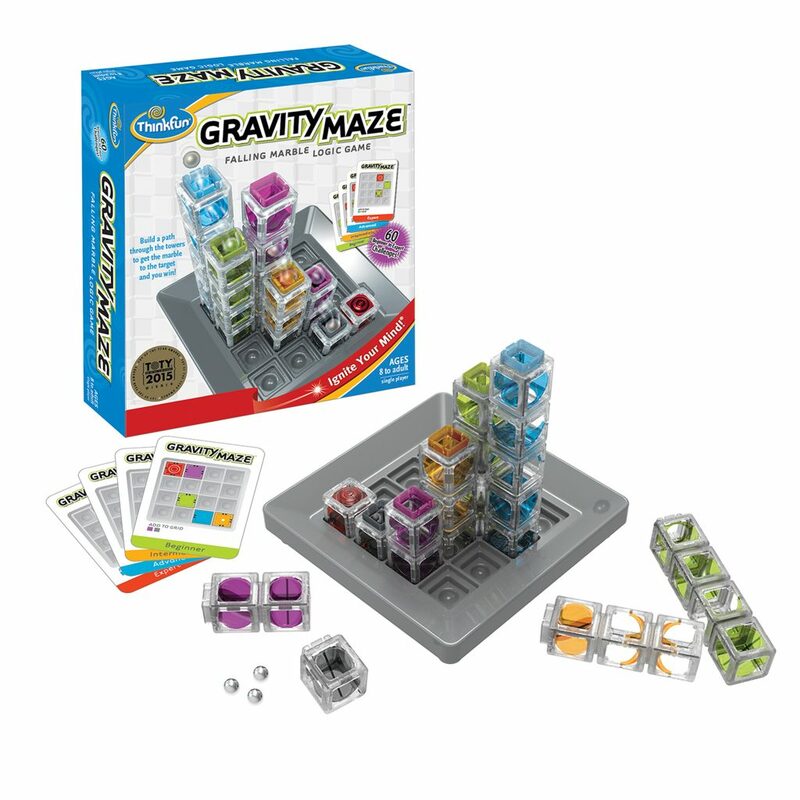 Scooping another highly commendable badge in our Mums Choice Awards is Break Free (RRP £24.99) by Ravensburger. This family-friendly game is good fun and easy to play. 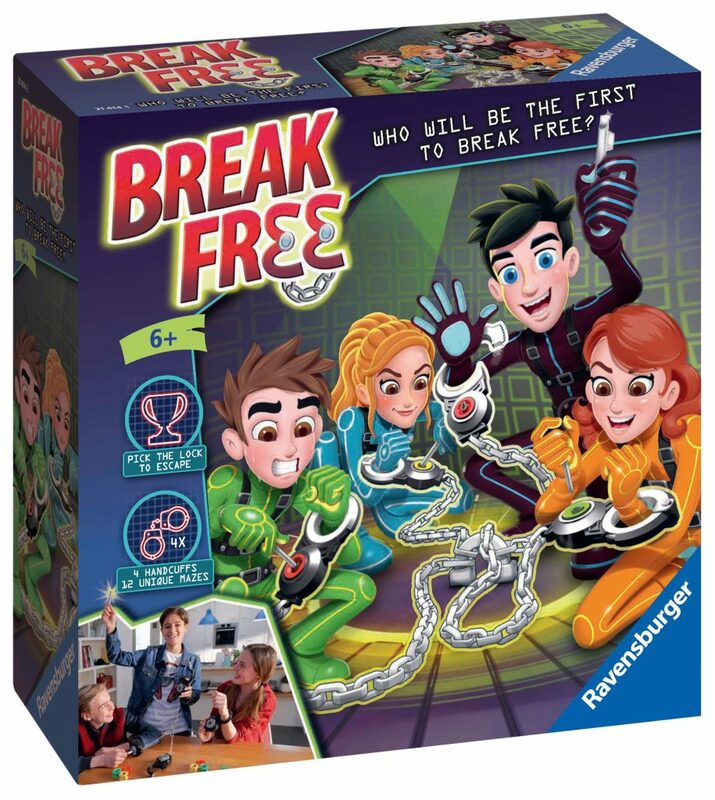 Break Free sees players race against each other to try and get themselves free from the set of handcuffs!